Did you know today was National Coffee Day? Which is mind boggling to me because I quite frankly can’t live without the stuff, so everyday is national coffee day in my house. Whether it comes from your house, from a cart or on the go, we’ve got a million different places in Lower Manhattan to enjoy a freshly brewed cup, but we’ve rounded up some of our favorites. Several places around the city are giving away cups of Joe in celebration, including our neighborhood. Manon’s Cafe is holding special coffee events for the rest of the week at all three of their locations. To find our more, check out the event page. Although it has long since shuttered, Â an honorable mention to Oren’s Daily Roast which used to grace us in the North Cove area. 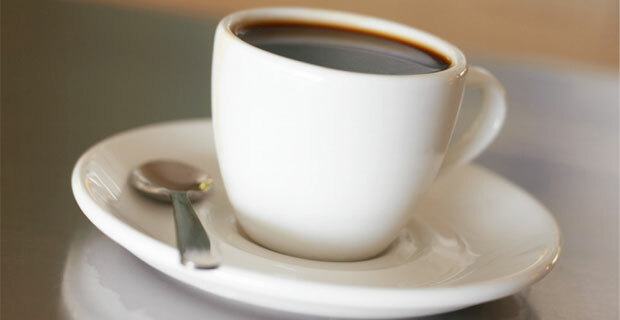 Here are some other fantastic places to celebrate National Coffee Day. This Philadelphia based company set up shop in NYC and has quickly risen to be one of the top coffee shops in the city. If you like to grab and go, this place might not be for you as the art of the cup is in how you make it. One of the great advantages of being a coffee lover in NYC is access to Porto Rico beans. However, if you can’t make it to any of the Porto Rico locations, you can quickly grab a cup from Bean and Bean on Broadway. The coffee shop serves Porto Rico beans as well as offering freshly roasted beans for anyone who wants to brew a cup from the comforts of their own coffee machine. If drinking coffee is only as good as the donut it’s sitting next to, then Dean and Deluca is your place. Before you start clamoring, “But … what about Dunking Donuts? !” I’ll quickly explain. Dean and Deluca offers freshly made and seasonal Doughnut Plant donuts. Never had one? It’s worth the trip to Borders to check it out. They sell out everyday so your best bet is to grab the joe and the dough in the morning. They used to brew Illy beans, but have since started serving up their special house blends. Honestly, they taste just like their former Illy brews, but we will trust they are special. Every cup comes accompanied by a bite sized morsel of their signature financier, a madeline type cake. Hooray coffee! 🙂 If we’ve left out any of your favorite spots, let us know in the comments!